Our product range includes a wide range of industrial oil filled transformer. As one of the leading entity of this domain, we are engrossed in providing supreme quality Industrial Oil Filled Transformer. 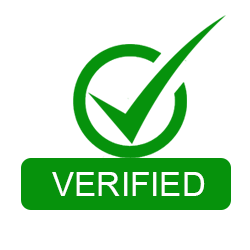 Our professionals are industry experts who ensure that the processing of the transformers is done in accordance with industry standards. They also prefer exercising strict quality tests to ensure high durability and reliability of the transformers. 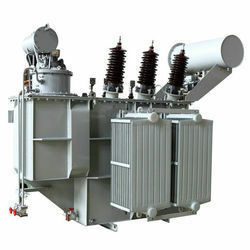 Clients can get the transformers from us at industry leading rates. Also, these transformers are developed utilizing quality iron alloy, copper wiring, and industry approved components.